Driving? Why not use our off-street parking? Accessible via Quay Street, Market City offers customers secure undercover parking with Market City Wilson Parking.With parking for over 600 cars directly under Market City, the car park provides direct access to all shopping levels in Market City including ground floor. Paddy’s Markets can also be accessed from Wednesday until Sunday via centre lifts. Casual rates additional $2 per hour. Night Rate: Entry after 5pm, exit before 5am. Free Parking | Dine at 1909 Dining Precinct: Park for FREE if you dine at 1909 Dining Precinct and park after 6pm entry. All parking tickets must be validated at restaurants on level 3 at 1909 Dining Precinct. Click here to find out more, conditions apply. Student Rate: Daytime Monday to Friday $16.00*. Validate ticket at UTS & Ultimo TAFE Security desk (not valid public holidays). Must park on Levels B2 and B3. Only valid during university semester. Students can also sign up to our student parking card for $13.00 a day parking. Click here to find out more. Early Bird Rate: Monday – Friday, $20.00. Saturday – Sunday, $12.00. Entry between 6:00am and 10:00am, exit between 4:00pm and 8:00pm. Park on Level B3 to receive earlybird discount. Rate valid everyday of the year. Customers must park on Level B2 or B3 and exit by 5:00am the following day. Special Events: Entry after 5pm, exit before 5am, $30.00 Rate Applies. Please see Wilson Parking website for special event dates. Thai Kee IGA Rate: Shop at Thai Kee IGA Supermarket, the largest Asian supermarket, to receive 1 hour free when you spend $50 or more. The parking ticket must be validated at IGA. 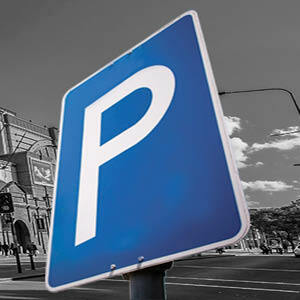 If a patron stays longer than 1 hour, the parking fee after the hour will be calculated as per the normal parking rate. Mon-Fri (10am-3.30pm): Day rate $11 for 2 hours. Sat-Sun (10am-3.30pm): Day rate $11 for 3 hours. Mon-Sun (entry from 5pm): Evening rate $5 flat rate. To receive any of these parking offers, you must dine at The Eight Restaurant and validate your ticket in the restaurant after your meal. If the patron’s vehicle remains in the carpark beyond the above time listed, the normal parking fee will be calculated. Market City is conveniently located close to all main public and private transport facilities. 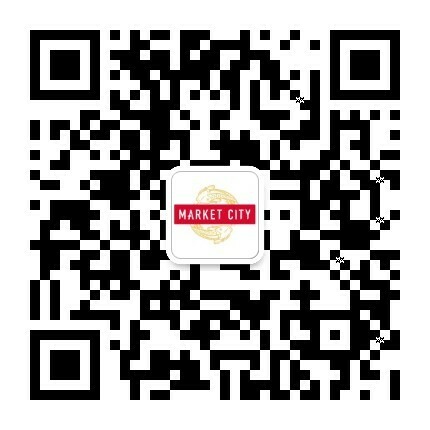 Market City is located 5 minutes walk from Central Station and 10 minutes walk from Town Hall Station. Alighting from Central Train Station, take the Eddie Avenue exit, walk down to George Street, turn right on George and then turn the first left on to Ultimo Road. Please note that due to the construction of the Sydney Light Rail line, George Street has now been closed to public buses. However, Market City is just a 5 minute walk from Railway Square bus interchange. Please check www.transportnsw.info for up to date bus timetables. Market City is located directly opposite the Haymarket Stops for the Metro Lightrail.For those living in the Inner Western Suburbs of Sydney, the Metro Lightrail is an effortless way to travel to Market City, extending to Lilyfield and passing through Glebe and Pyrmont the Lightrail Haymarket stop drops you on Market City’s doorstep in minutes.